Playing Language Games Helps You Learn Faster. Play a practice game for guided learning, no time limit. Play a master game for guided learning, to challenge yourself and to achieve the highest score before time runs out. Play a story game for guided learning, more in-depth practice and challenge, and to achieve the highest score before time runs out. Tests Are Excellent Language Learning Tools. Take a quiz to get a quick assessment of your skill and to achieve the highest score. Take a master test for much more in-depth assessment of your skill and to also achieve the highest score. Take a review test to practice and sharpen your skills. 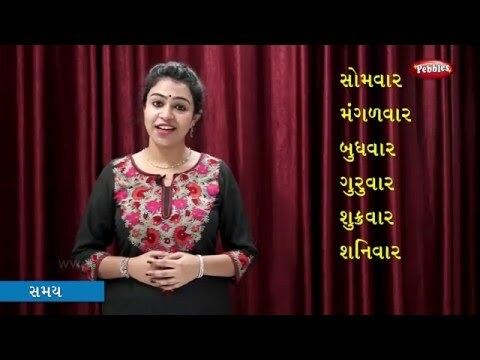 આધાર ન રાખ. 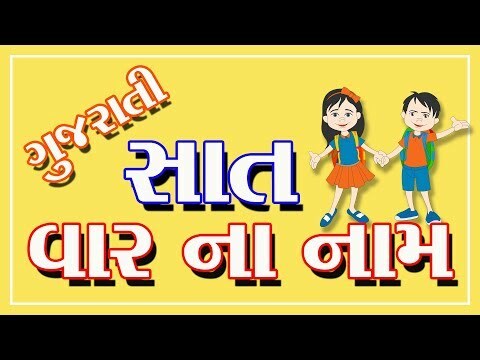 તારા સર્વ માર્ગોમાં પ્રભુ (નો અધિકાર) સ્વીકાર, એટલે તે તારા રસ્તાઓ સીધા કરશે. ādhāra na rākha. 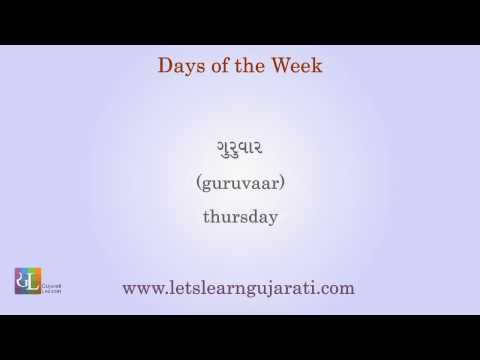 Tārā sarva mārgōmāṁ prabhu (nō adhikāra) svīkāra, ēṭalē tē tārā rastā'ō sīdhā karaśē.